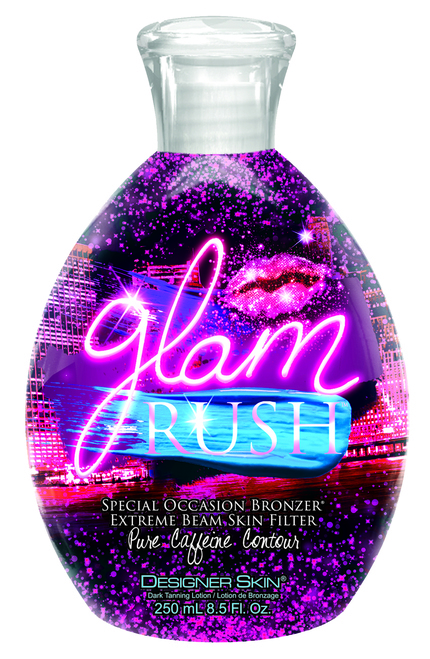 Special Occasion Bronzer with Extreme Beam Skin Filter and Pure Caffeine Contour. Immediate and delayed bronzing cocktail provides an event-worthy glow. Extreme Beam Skin Filter adds a subtle sheen to reflect light. Pure Caffeine Contour works to promote a firm and radiant appearance.